​Contact us today for a low cost estimate! We would love the opportunity to serve you. We can offer mobile windshield replacement service to Airdrie, Okotoks, Cochrane and anywhere in Calgary. Mobile Windshield Calgary uses a method known as search engine optimization (SEO) to increase the Web presence Mobile Windshield Calgary, during online searches.This means that when customers use tools such as Bing, Yahoo!, or Google to find information on local automotive glass professionals in the the local area, they will find Mobile Windshield Calgary close to the top of the results page. Research has shown that Web sites ranked higher on the search results page receive more traffic than sites that are listed on additional pages, so increasing Web prominence through the application of effective SEO strategies could make a huge difference for local business owners. 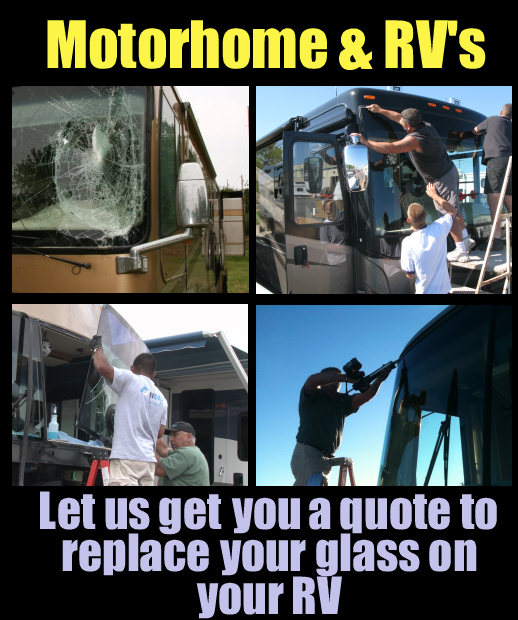 Windshields for motor homes, RV'S and mobile homes. 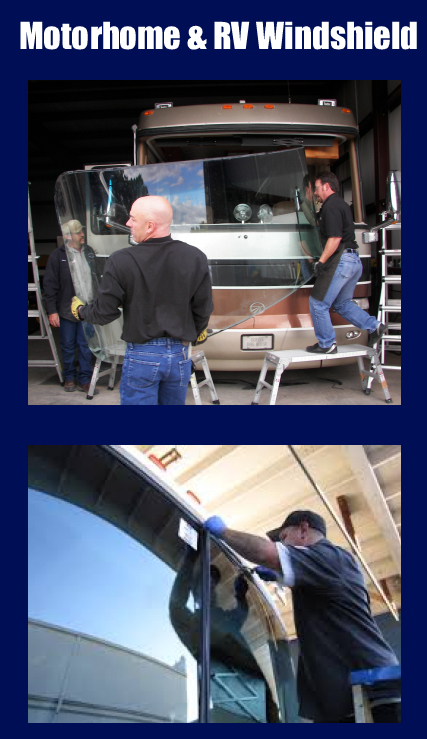 Windshields for big trucks commercial freightliners and Semi tractor trailers and any commercial vehicle now available. 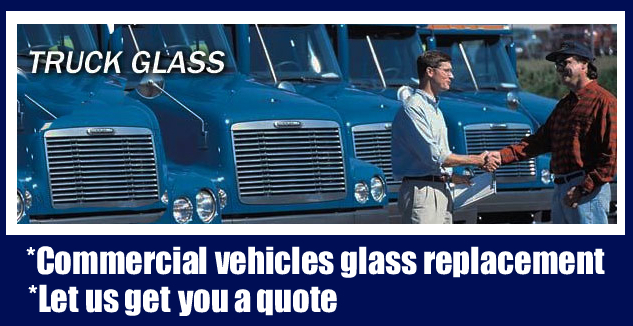 Let us get you a great deal on your next windshield replacement service. We can provide service to almost anywhere around Calgary. Calgary Mobile Auto Glass has partnered with Glass Masters Auto Glass in Calgary, as our preferred vendor. Calgary Mobile Auto Glass's internet marketing skills and Glass Masters technical expertise for superior installation and repair of auto glass in Calgary. Motorist In Calgary will benefit from the combined fast service and low cost auto glass replacement service of an industry leader in the auto glass market in Calgary We would love the opportunity to serve you.